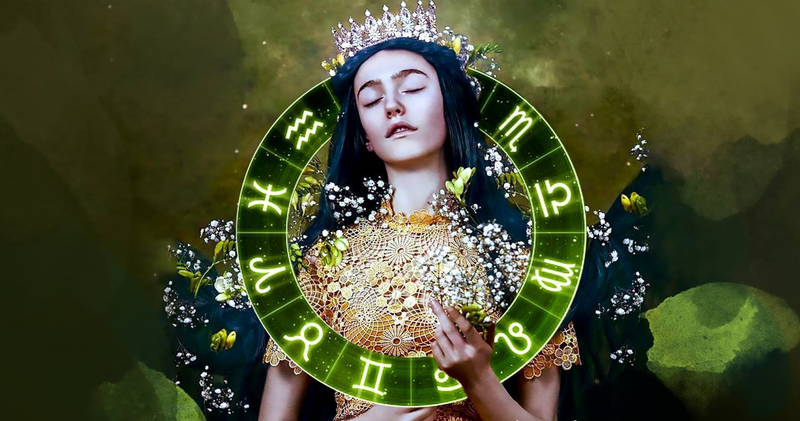 The Greatest Women Are Born Under These 3 Zodiac Signs! Of course, every woman is unique. But ladies born under these 3 zodiac signs are completely different. These ladies are lucky but, at the same time, they can have hard fate. She was born to fulfill her dreams and even others'. She inspires people around her to make the impossible possible. She flies very high, taking on her wings a couple of dozen people. Of course, it is hard for her, but she was born to make come true dreams of the universe! She came to lead the world to the changes. Her appearance in the team indicates that it's time for a change for the better. That's why it's hard for Leo women to be in a collective or family which doesn't strive for development. In such conditions, Leo women cannot fulfill their mission. Scorpio women are healer and witch. We all know about the indestructible charisma of Scorpio women, but there is one thing about which everyone is whispering about them. These are the women who see. They not only see, but also heal the wounded souls, which are so many in the modern world. How do they do it? Becuase they saw Heaven and Hell. Now they are here, and their mission is to heal.